Property Details: 3 Bedroom, 2 Bathroom Vacation Rental, sleeps up to 8. Sandy Key condo, beach resort home in Perdido Key. Your dream retreat awaits at Sandy Key... Perched upon the pristine shores of Perdido Key, Florida, this resort boasts a myriad of fun-filled amenities, an ideal location and picturesque surroundings, where sugar white sands, emerald turquoise waters and crisp blue skies set the scene for the vacation of a lifetime! This 3 bedroom, 2 bath unit boasts a contemporary chic design style with a soothing color palette of soft creams and neutrals, paired with beach-inspired pops of pastel greens and blues, providing an aesthetic spa-like atmosphere perfect for unwinding. You'll enjoy luxury extras without sacrificing the comforts of home, including updated appliances and electronics, new furnishings, and lavish finishes throughout! The living room was designed with your relaxation in mind, boasting plush sofas and chairs, a large wall mounted flat screen TV and beachfront balcony access! Sandy Key Condo Rental in Perdido Key FL..
A pristine portion of the Gulf Islands National Seashore is located on the eastern part of the island. 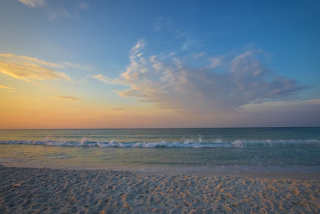 Perdido Key State Park, a popular destination for visitors, offers unspoiled white-sand beaches in a subtropical climate - the perfect place for a family picnic while enjoying popular outdoor activities on the Gulf Coast - the Perdido Key community is a popular family vacation destination. Experience popular Perdido Key restaurants like the Fisherman's Corner, Sea-n-Suds, The Crab Shack, Lillian's Pizza, etc. and enjoy some of the freshest seafood anywhere. There's no shortage of Perdido Key lodging options, from vacation rentals by owner and popular hotels nearby - plus a variety of resort property including beachfront condos, for anyone interested in their own slice of paradise.. 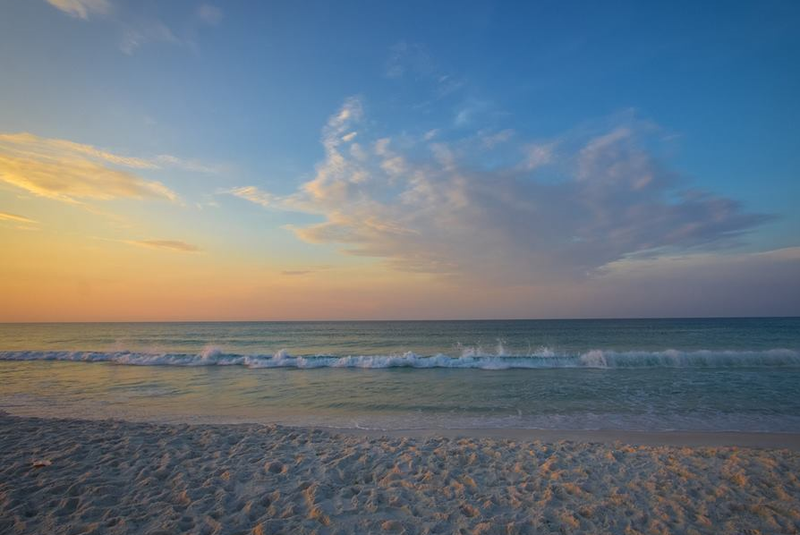 Whether you’re ready for fun and adventure, a relaxing day on the beach, a real estate investment, or tasty cuisine - you can find it all in Perdido Key on Florida’s Gulf Coast.